Yamaha Aventage Receivers have a four year warranty which underlines their exceptional reliability. With plenty of custom hooks, Aventage Receivers are the go-to choice for Custom Integrators. Yamaha has been able to keep the bar raised on quality control by actually manufacturing their Audio Visual components in their own factories. 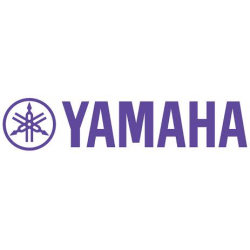 Click here to visit Yamaha.